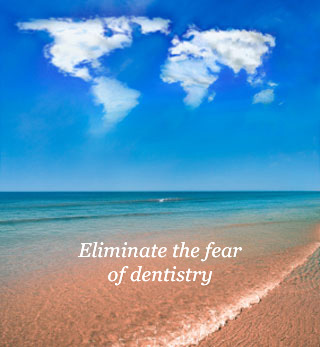 In the United States the dental industry has only scratched the surface of the market need. All dentistry recorded $91.4 billion in revenues in the 2007 US Economic Census. Yet the need in the market is much, much larger. The market value for gum disease alone is conservatively estimated at $161.7 billion. So, why if there is this market need, have so few patients embraced dentistry? The reasons are twofold: fear and value. Affordability and fear only increase on a global level. Oraspa™ is not exclusive to the rich and famous. Everyone deserves to experience Oraspa™. We waste so much through our 'disposables' in dentistry. Oraspa™ contributes their part by recycling and sustainability.